When will be Strassman next episode air date? Is Strassman renewed or cancelled? Where to countdown Strassman air dates? 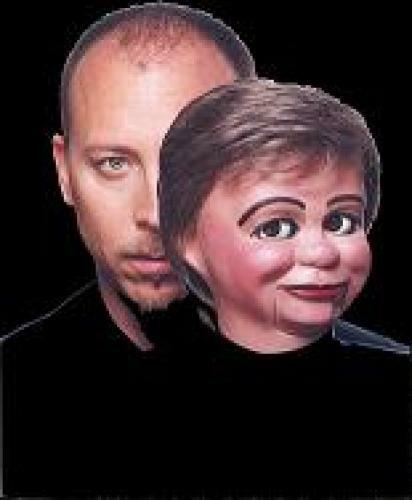 Is Strassman worth watching? In this series, David Strassman uses his many puppet characters to poke fun at many events that are taking place in New Zealand. His most famous puppet, Chris Wood, is the most frequently used; he typically pokes fun at various celebrities and politicians, or the other puppet characters seen on the series. EpisoDate.com is your TV show guide to Countdown Strassman Episode Air Dates and to stay in touch with Strassman next episode Air Date and your others favorite TV Shows. Add the shows you like to a "Watchlist" and let the site take it from there.